The discussion of estate sales at the Chicago conference of the International Society of Appraisers was engaging and brought forth many views. 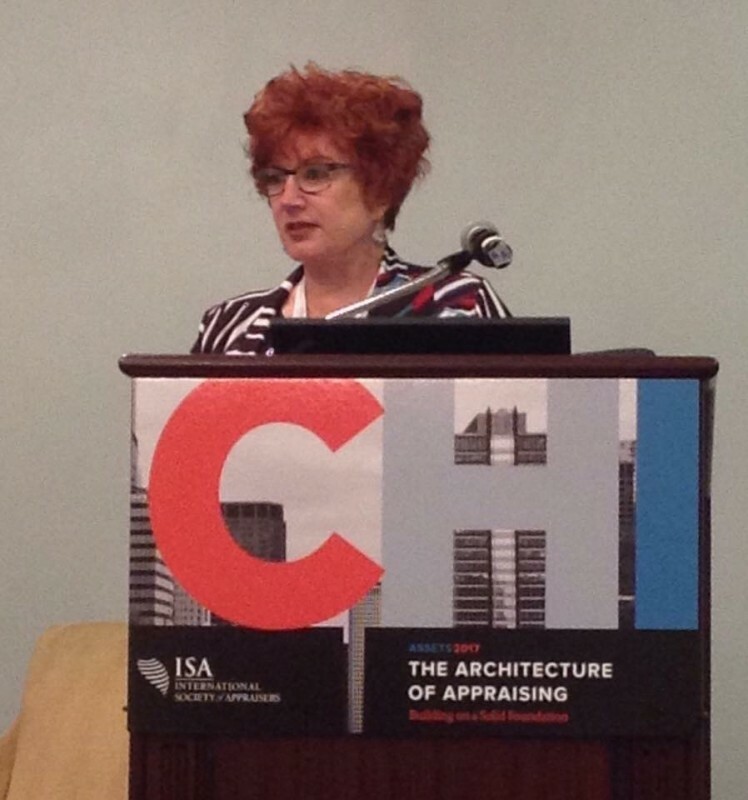 We discussed how ISA appraisers can be beneficial to estate liquidations. The degree of commitment that is required by an ISA appraiser to conduct estate sales. Estate sales are a business not a hobby. 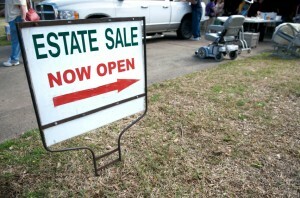 Is an estate sale the right choice for the client. It isn’t just quantity. The best market for some items may be at auction and an ISA appraiser can assist with brokering this. As part of their training they are educated in the larger auction houses across the country. We discussed how ISA appraisers can work in tandem with estate sale companies in a beneficial manner for both. Our discussion included how estate sales work. Learning about staging, security, advertising, crowd control were just a few of the topics we touched on. How many hats does an ISA appraiser want to wear. We also discussed online auctions and franchises. These are two hot topics. It should be mentioned that online auctions and franchises have found a place for estate liquidators as well as considerations for appraisers. We were booked for a 1 hour and 15 minute discussion and we ran over our time a bit. 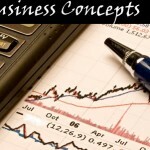 Much information was covered and more will be discussed in greater detail. Many thanks to the International Society of Appraisers for inviting me and giving me this platform to discuss the wonderful world of estate sales. Here is an updated checklist for estate sale contracts for estate sale companies and sellers. We are not an attorney, but these items should be included and understood in the estate sale contract. The estate sale contract should lay out in clear language. **If needed winter expenses and responsibility, i.e. plowing, shoveling, sand etc. Visit the top of our front page for Choosing An Estate Sale Company. One of the largest generations in our history, the baby boomer generation, has helped to create a boom in the estate sale industry, changed the way estate sales work, and the costs associated with estate sales. Ten years ago holding an estate sale you payed a commission to an estate liquidation company or a flat fee and possibly paying an outside source to provide a clean out after the sale. The commission or fee was set by the estate sale company and was the same for almost every sale they conducted. Not so today. 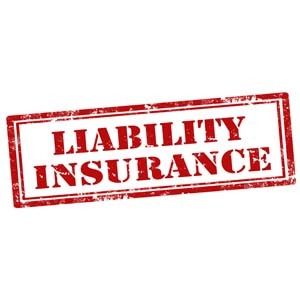 The majority of estate sale companies now carry liability insurance, important for them and sellers. Workman’s compensation is also an expense for hundreds of estate sale companies. Estate sale companies that hold more than one estate sale per week or handle large content sales have had to add staff to handle the volume of sales they are working, advertising has gone from placing an ad in the local paper and hand made signs to marketing with estate sale advertising websites such as EstateSale.com (including featuring large or unusual sales an extra cost. Each estate sale adverting website is different and has varying costs), Facebook (and boosting the post for the sale) professional signage, brochures, memberships in associations, email targeting lists, and clean out costs either by the liquidation company or a company that specializes in clean outs of property. It’s been three years since we launched this estate sale website magazine. We want to take a look back at the variety of topics we have covered. We are also flattered that other websites have been developed to try to provide estate sale information. The difference for you our audience, we were in the estate sale business for 20 plus years. We do not charge you for all the information you find on our website. Others have been websites have been launched that either charge for information or are used to assist another existing website that estate sale companies (that estate sale companies already pay advertising fees for). When we launched there were about 9,000 estate sale companies. Today the growth continues and we have passed the 16,000 mark. 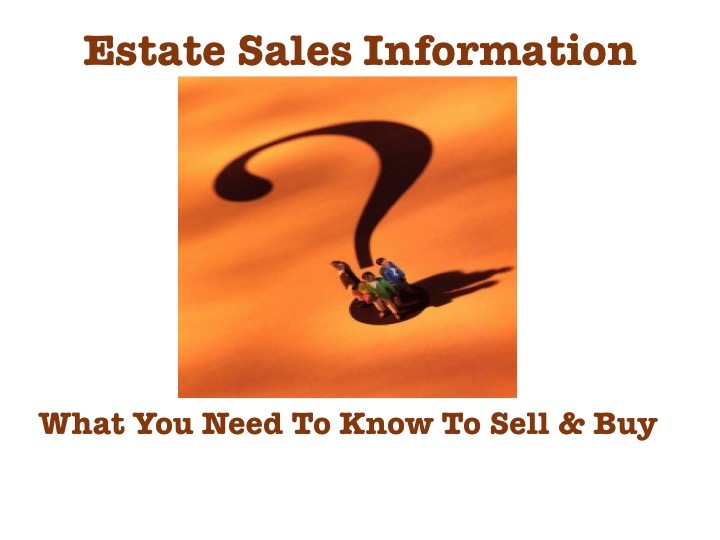 Estate sale information is increasing the knowledge for all parties. 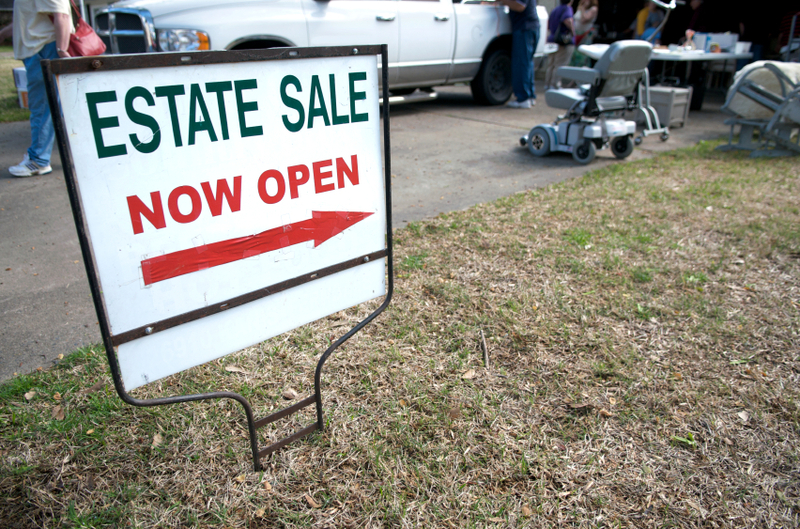 The estate sale industry is surging. 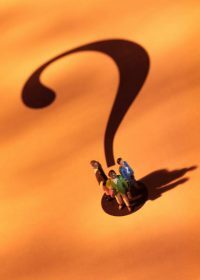 The questions that accompany this growth are increasing. One of the many benefits occurring from this expansion of the cottage industry of years ago is the communication between estate liquidators. Before the internet and social media like Facebook, liquidators rarely communicated with each other or shared ideas and information. The ability for estate sale companies to liaise with each other has brought so much to this industry. 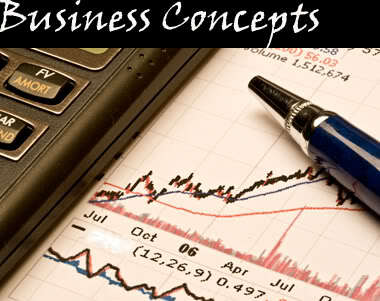 Such as discussions about carrying liability insurance, using professional signs for directions, the use of websites, keeping current about the laws that affect the industry (such as the sale of ivory), how to remove stains and spots, determining the age of some items, sharing advertising tips, the use of social media, working conditions, to name just a few. These groups share and discuss a variety of topics to assist and improve the estate sale business as a whole and make it better for everyone. In todays’ world of estate liquidations, estate sale information and providing it is key to furnishing knowledge to all parties, prospective estate sale sellers and buyers.